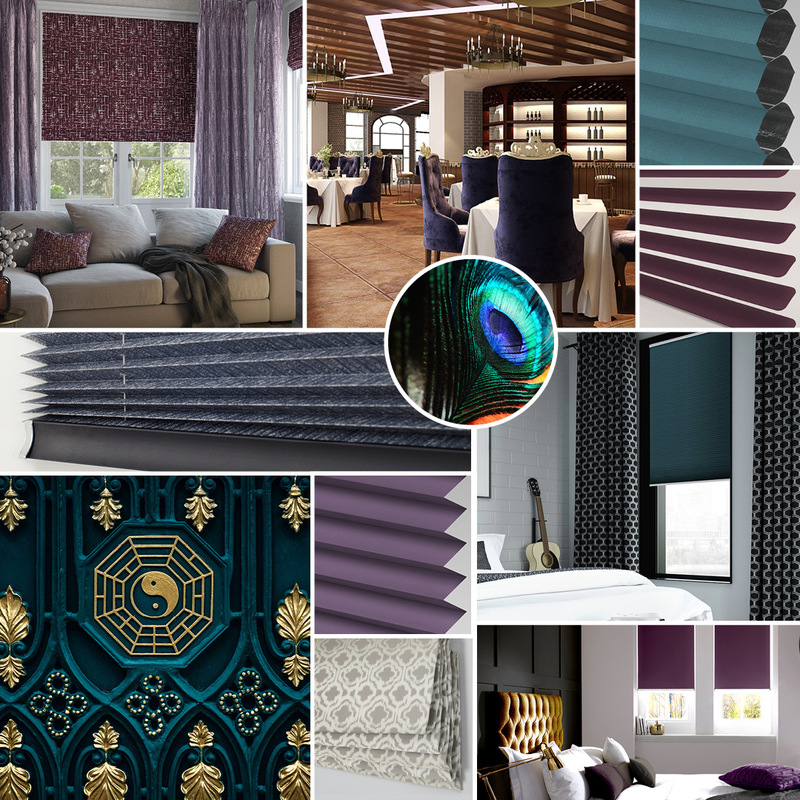 A theme with striking patterns of damask and baroque, luxurious emerald and royal purple dominate this trend, with hints of neutral tones thrown in to soften it. 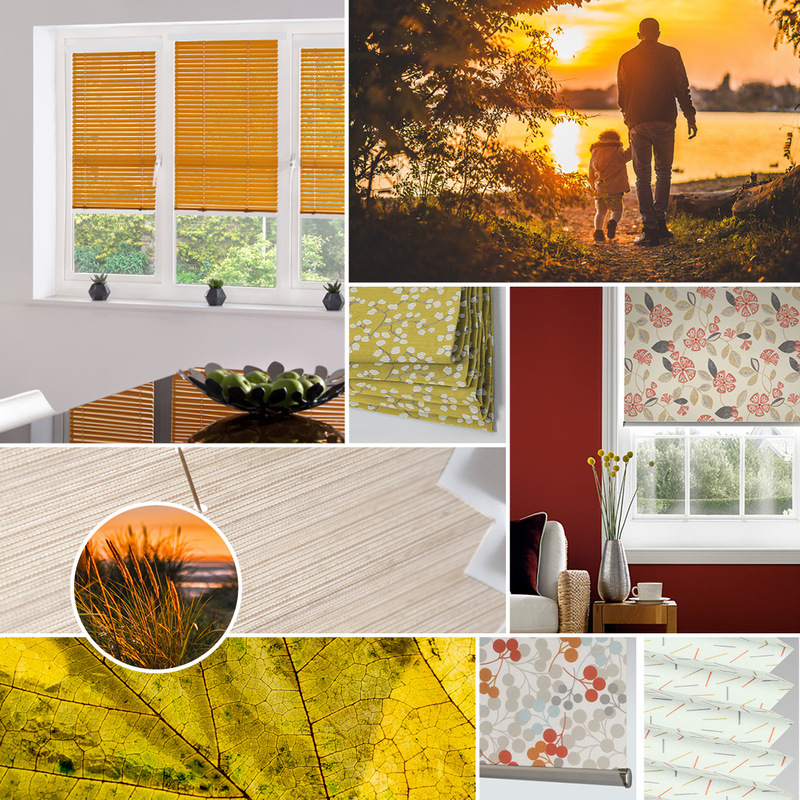 Rustic aesthetics are at the heart of the seasonal shift into Autumn. An incredibly versatile trend, the key to modern rusticism is authenticity, bring texture into the mix with stone or wood furniture. Want to find out more? 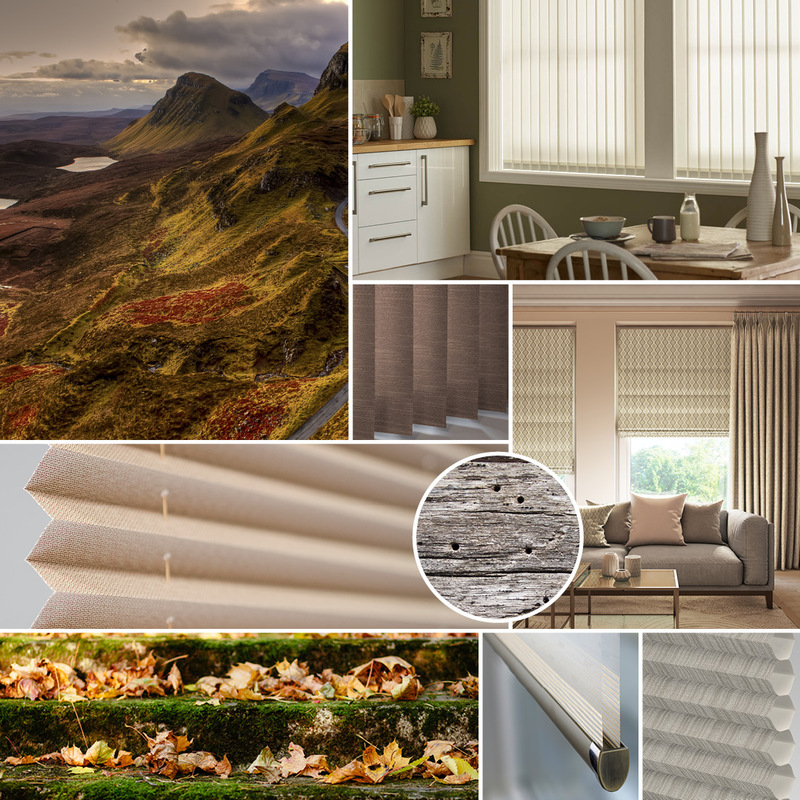 Download our free Autumn/Winter 2018 Trend Brochure and be inspired today!